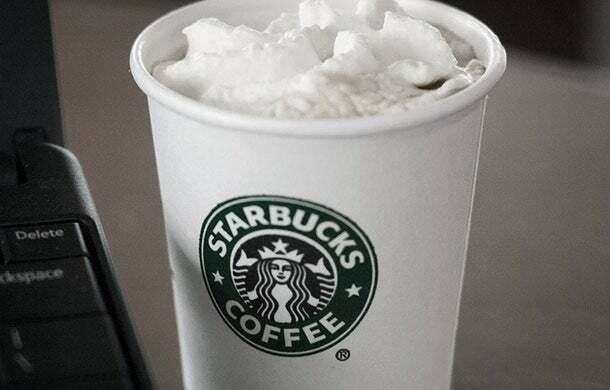 Starbucks plans to bring back its cult favorite item, the Pumpkin Spice Latte, earlier this year for some customers. Beginning on August 26, some customers will be able to get their first fix of the year, Starbucks spokeswoman Megan Adams said in a phone interview. Although the drink doesn't officially launch nationwide until Sept. 2, customers who participate in an online scavenger hunt connected with the Twitter handle @TheRealPSL will be able to buy them early. "It's consistent with what we've done in years past where we give people an opportunity to get a sneak peak," Adams added. Last year, the early access was based on customer loyalty through the brand's rewards program. In previous years, certain cities have gotten early access after their residents placed the most votes to secure the drinks ahead of the official launch. This year marks the latte's 11th year as a seasonal item. Despite the limited-time offering's long tenure, Starbucks CEO Howard Schultz said on an earnings call last year that the PSL still ranks as its most popular seasonal beverage, adding that sales were as strong as ever. Meanwhile, at a conference last year, Starbucks CFO Troy Alstead said, "We are continually, frankly, even amazed internally at its ability to keep driving its proposition, comping over itself every year."